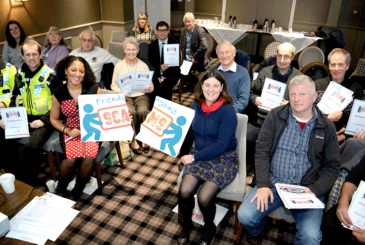 146 people from Harrogate York and Scarborough are now better equipped to fight SCAMS and FRAUD in North Yorkshire. 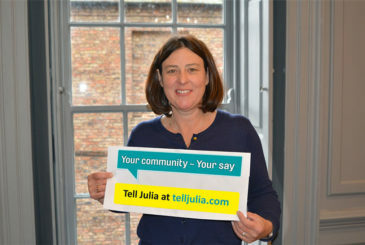 Julia Mulligan, Police and Crime Commissioner for North Yorkshire is supporting the Friends Against Scams campaign and appealing for carers, volunteers, charities and agencies who work with elderly and vulnerable members of the community to get involved. 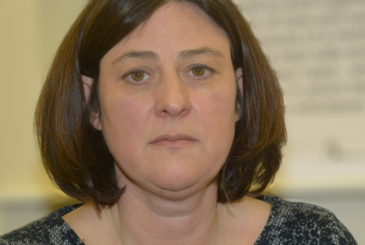 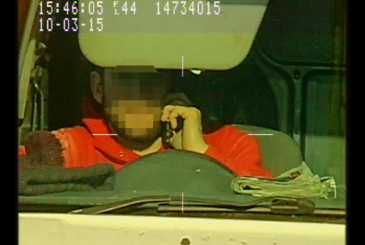 The latest national crime figures have confirmed North Yorkshire is the safest place in England. 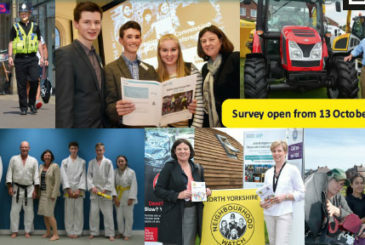 Following the successful introduction of live-streaming of the North Yorkshire Police Corporate Performance, Delivery and Scrutiny Board, the Police and Crime Commissioner and Chief Constable are again inviting the public to ask questions about the agenda items at the next meeting on Tuesday 24 January at 13:30. 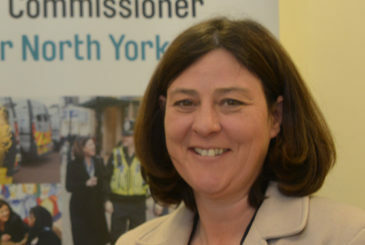 Police and Crime Commissioner Julia Mulligan is today launching a survey calling on residents to tell her what they and their families and communities need to ‘Be safe, feel safe’ in North Yorkshire. 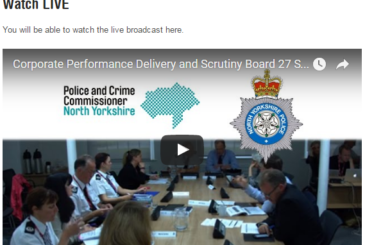 Following the successful introduction of live-streaming of the North Yorkshire Police Corporate Performance, Delivery and Scrutiny Board, the Police and Crime Commissioner and Chief Constable are again inviting the public to send in questions about the agenda items for the next meeting on Tuesday 27 September at 13:30.